In September 2017 I started level 5, Tourism with Business at Longford College of Further Education. I found the course very interesting, I learned a lot of interesting information and facts about tourism and policies and practice in that sector. I also learned skills such as Word, Excel and PowerPoint for writing up my tourism projects. I expanded my knowledge in digital marketing in tourism and learned the importance of customer service. For me, level 5 Tourism with Business gave me a lot of practice and knowledge in tourism, which I will use for my career. 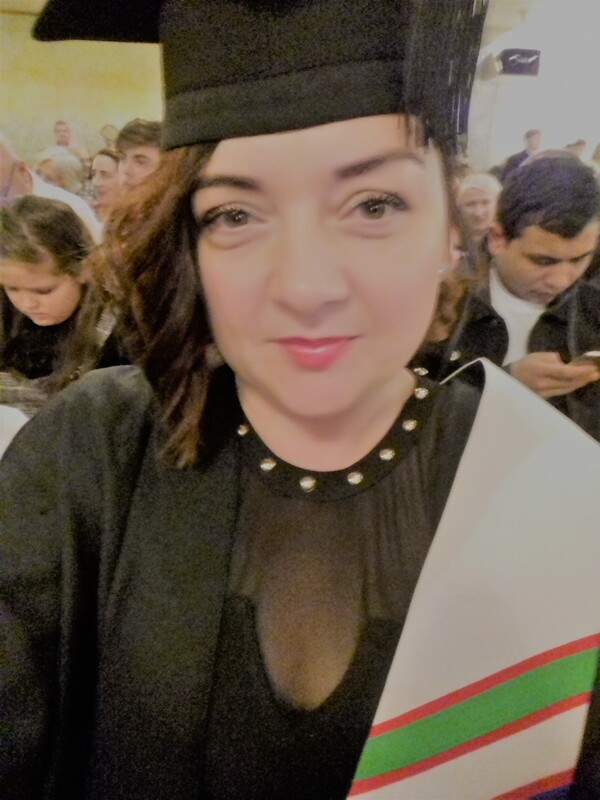 I am now continuing my studies in level 6 Tourism with Business and then have the option to progress to year 2 of a degree in Hospitality Management in AIT. I recommend level 5 and level 6 Tourism with Business in LCFE for anyone who would like to work in Tourism in the midlands. The teachers are friendly and helpful, there is a good approach to learning and a nice atmosphere. As a foreigner from Poland, I’m glad I started my further education here. The social atmosphere has given me confidence in speaking and writing in English. I did not believe that I would achieve such good results and it has given me more faith in myself. My plan is to progress to AIT for the Hospitality Management Degree and then get good work in Tourism. Longford College of Further Education gave me this big opportunity for my future.